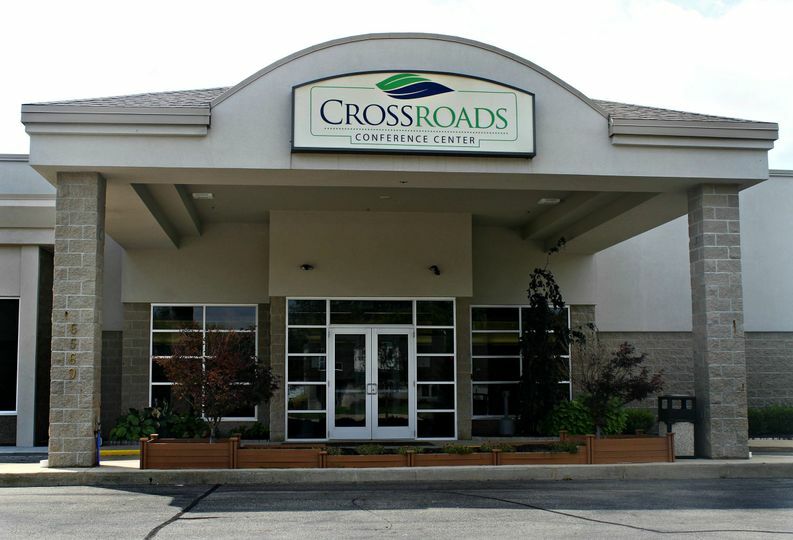 Crossroads Conference Center is a modern, recently renovated wedding venue in Grand Rapids, Michigan. You can visit crossroadsbanquet.com for additional details! "[Crossroads] handled everything from beginning to the end. If we had a concern they were prompt to handle it. My guests had nothing but good things to say about the food. Hats off to the chef!!" You can utilize the Great Lakes Ballroom as one substantial space, or you can divide into separate ballroom sections as needed (up to 5 total ballroom sections). You can host a theater-style ceremony of up to 600 people, or a dinner reception of up to 450 guests. 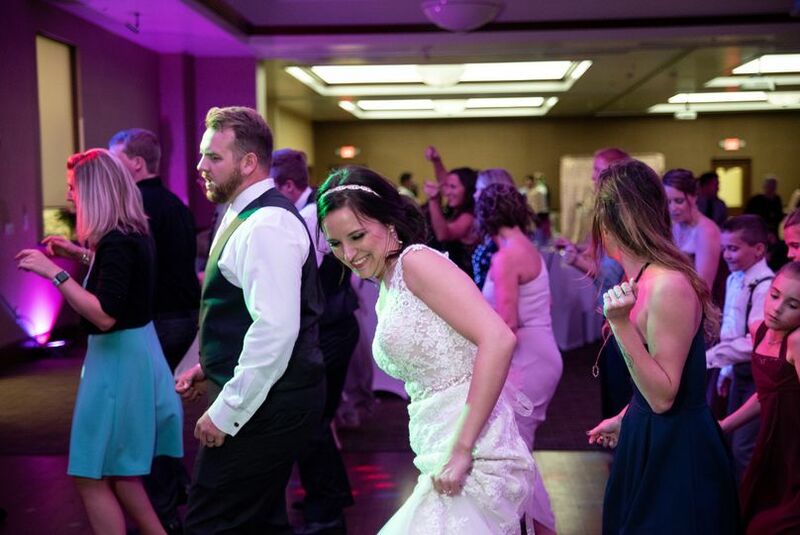 "I had a blast at the Crossroads Conference Center during my wedding! 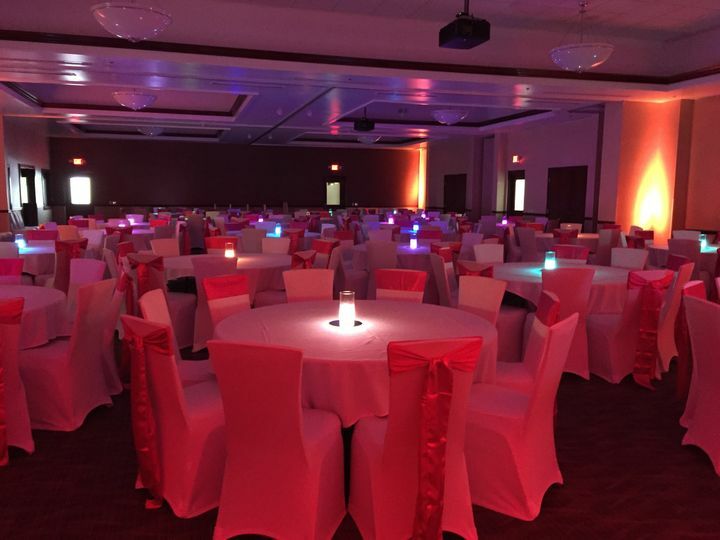 Thank you to everyone at the Crossroads Conference Center who helped make our day seamless and spectacular!" "Food was very good and our guests couldn't say enough about the professional staff. Thank you for everything!" Crossroads Conference Center features an expansive menu, with extensive choices for both dinner buffets, and plated dinners. 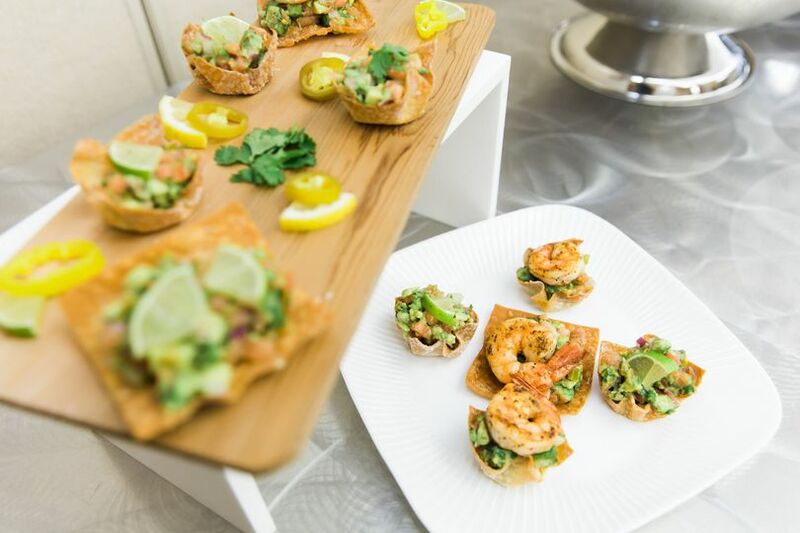 We're more than happy to work with you to craft the perfect menu for your reception. "The food was outstanding and the place looked amazing! Everything went so smoothly. 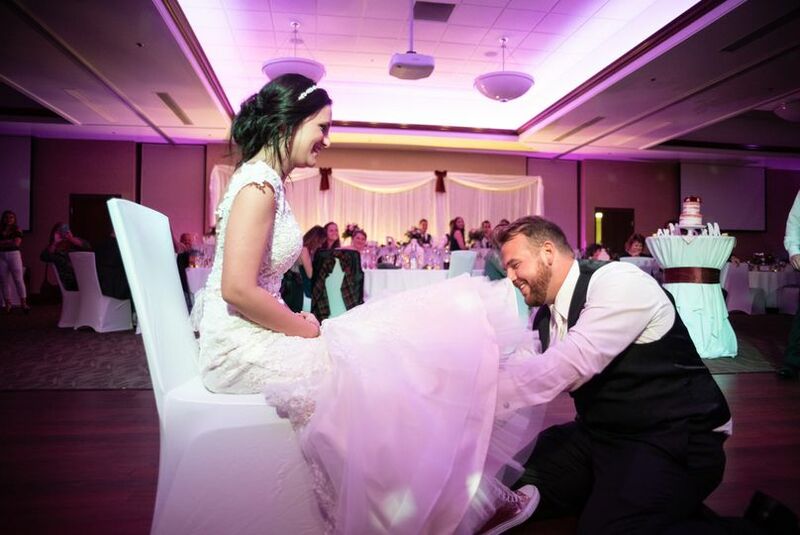 Thank you again to everyone at Crossroads for helping us make our day so memorable!" 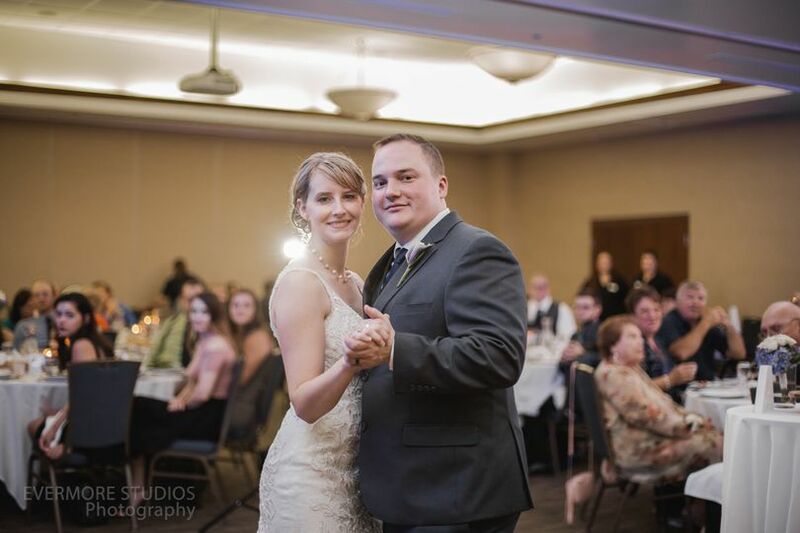 We had our wedding reception at Crossroads on August 4th! Words can not express our gratitude to Melissa and her staff. It was perfect. The food was outstanding and the place looked amazing! Everything went so smooth and if there were any glitches, it was addressed and taken care of without my knowledge. Working with Melissa was awesome! Her attention to detail was perfect and she was very quick to respond during all of the planning. She really went above and beyond with helping us in every step. I would highly recommend this venue for a wedding! Thank you again to everyone at Crossroads for helping us make our day so memorable! We chose Crossroads as the location for our 150 guest wedding reception, and couldn’t be more pleased with our decision! My (then fiancé, now) husband proposed mid-Nov 2015. Originally, I was planning for an early fall 2016/outdoor wedding, but when we found out that his son would be returning from USMC deployment, we decided to move the date so that he could celebrate with us. That left us only six weeks to plan the big event! Crossroads hosted an open house in late November, and that was where I met Cassie (the Wedding/Event Coordinator). She made everything incredibly easy. We were able to take home a well-organized information packet. She also recommended a number of vendors to help me save time. We communicated mostly via e-mail, due to my time limitations. She responded very quickly to questions and made notes to ensure the execution of every request I had. On the evening of the reception, the entire event “flowed” smoothly. Upon arrival, guests hung up their coats, got a cocktail at the bar and mingled in the beautiful entry area. I just loved the ceiling in there! Just before the bridal party arrived, the guests were seated in the ballroom. Our reception was elegant. 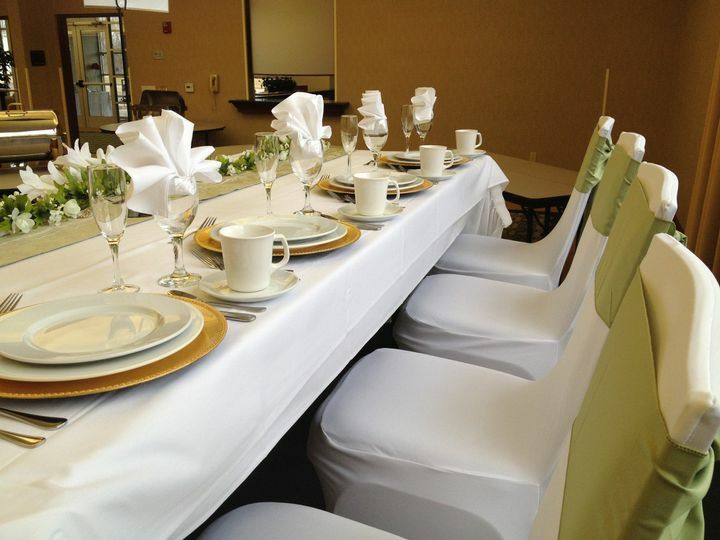 We used Crossroads’ linens, tall vases and mirrors for centerpieces. The head table (with lighted skirting) was set up on risers, which allowed us to see all of our guests during dinner and speeches. Many of my guests complimented me on choosing this location, based on the food alone. I can’t say this enough: the food was excellent. Make sure you set up a “tasting” with the chef (which is really a full meal - an extra date night with your fiancé in the craze of wedding planning). You won’t be disappointed. The food was fantastic! The staff kept the room clean and the bartenders kept the guests hydrated. Personally, I never had an empty glass all night! Many of my guests also stayed at the hotel (same parking lot). That was nice feature so that I didn’t have to worry about wintry roads. I put my wedding together in 93 days and I couldn't have done it without Cassie. Everything they were in charge of was perfect. I didn't want a wedding like this, but she helped me get it done, get it planned and made me realize that yes, this was actually what I wanted. 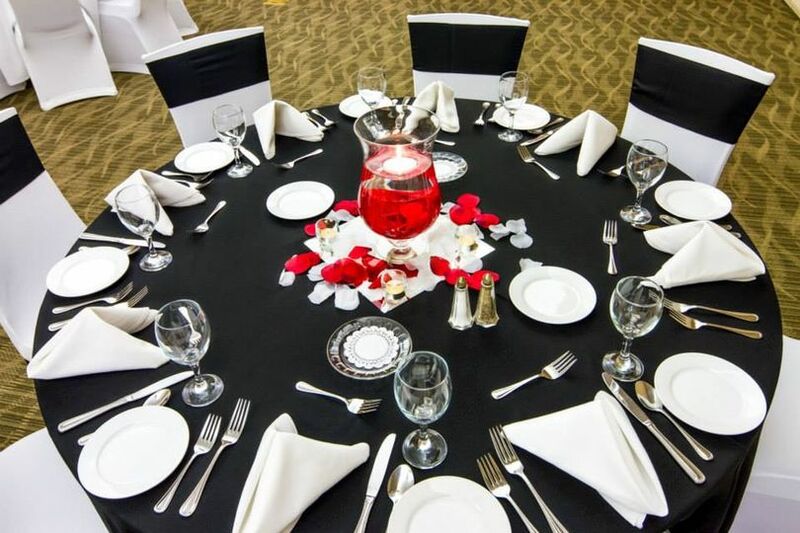 Crossroads Banquet Center is an excellent venue for a wedding. Sometimes it&apos;s the small things that make the biggest impression, and for me that "small thing" is the colored fountain in the entrance area that they can set to your wedding theme colors. I love that there is a bar outside the banquet hall doors as well as inside, which really does a lot to help the flow of people during a reception. 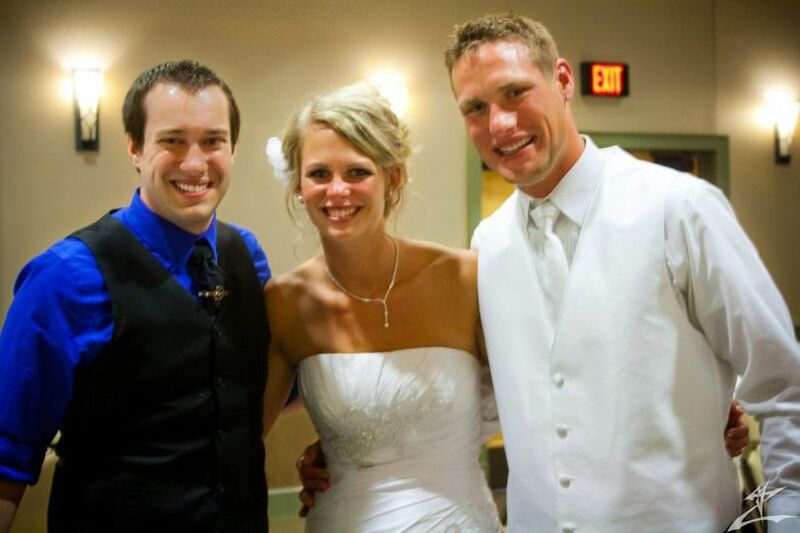 The staff is excellent and I have really enjoyed the weddings I&apos;ve done here!